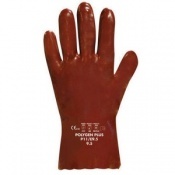 Ethyl Acetate (also known as ethyl ethanoate) is a colourless organic compound. 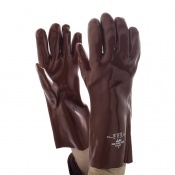 It's mainly used in the production of glues, nail polish removers, to decaffeinate teas and coffee and as an additive in cigarettes. 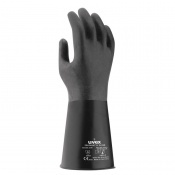 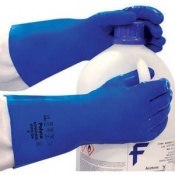 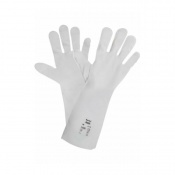 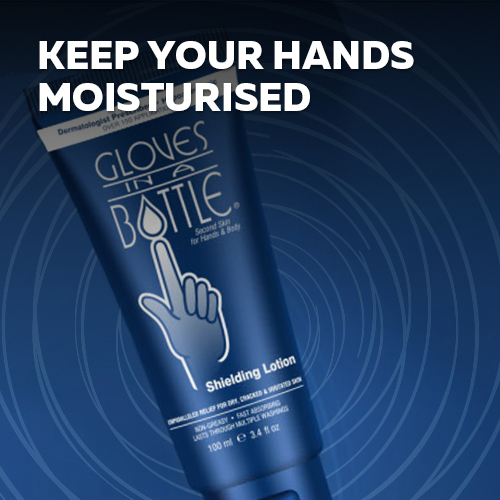 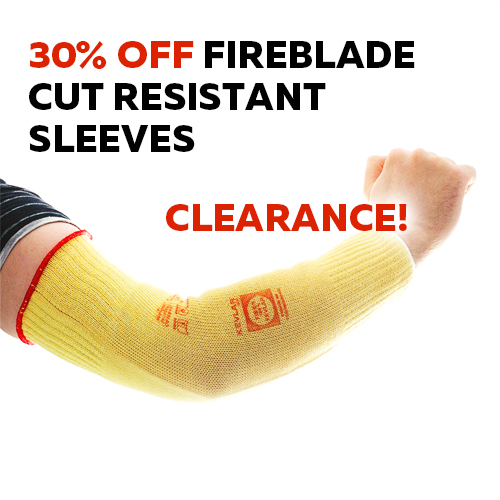 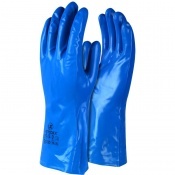 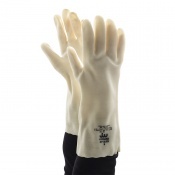 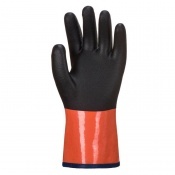 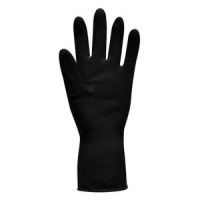 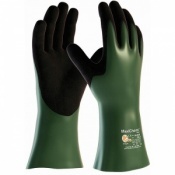 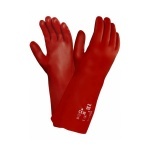 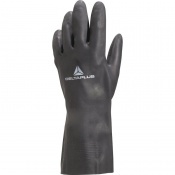 Here you will find a wide range of ethyl acetate gloves suitable for protecting hands against this chemical.